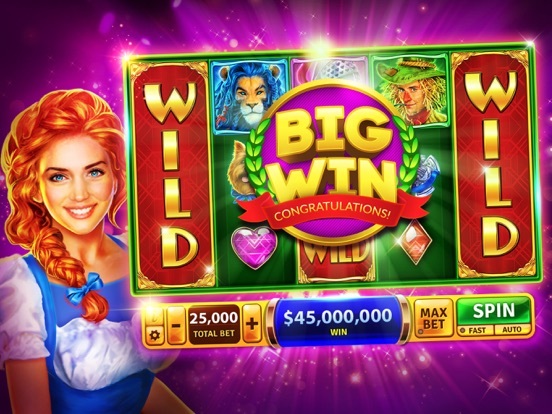 House of Fun is a highly entertaining and free play casino that was developed by Pacific-Interactive and is currently available for all devices running iOS or Android software. 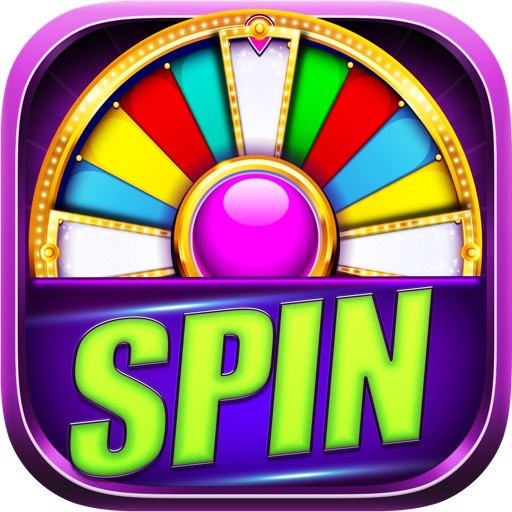 The app comes complete with a large selection of games, all containing amazing graphics and sounds as well as rewarding features and easy-to-use layouts. 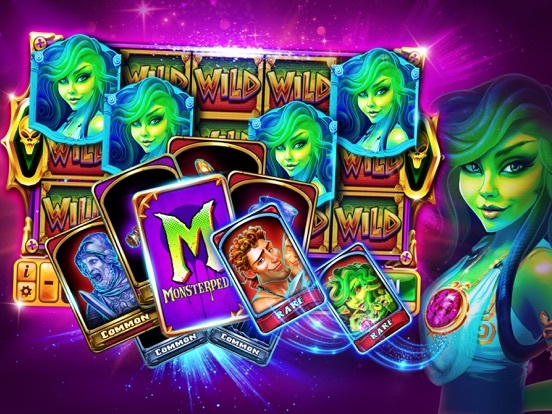 These games are backed up by an interactive network provided by the app that allows players to connect with each other and enjoy the content in a social setting. 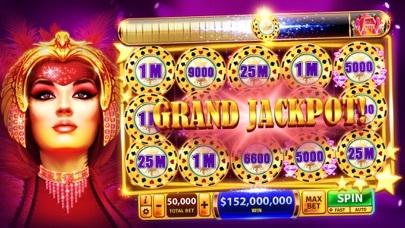 House of Fun offers frequent bonuses in an effort to show every user its gratitude for remaining a regular player, and the app is linked to a helpful support team that can answer any inquiries regarding gameplay and features. 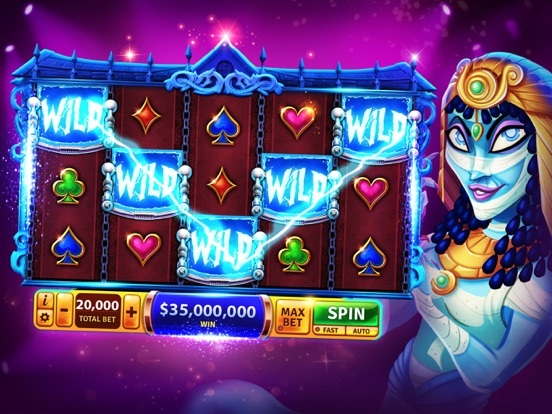 The casino app has a large selection of slot games that players will find to be quite diverse and exciting. 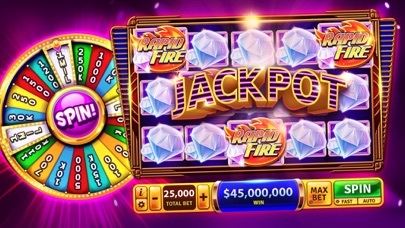 This particular application adds new slots every week and offers an impressive amount of variety in regards to their themes and styles of gameplay. 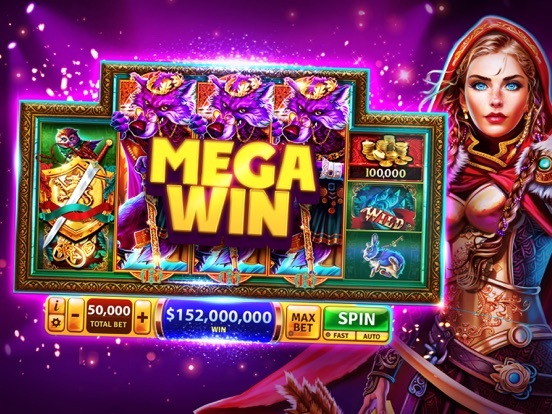 Each game is fitted with simple controls and options for betting, yet its features are incredibly intricate and have the sole purpose of generating amazing payouts for the player. 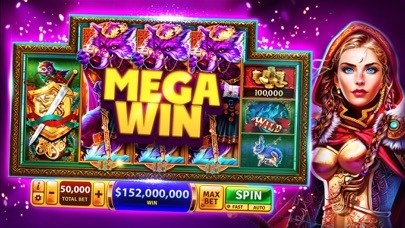 The slots on the House of Fun app are all free to play and may even include progressive jackpots that yield huge rewards for players lucky enough to win them. House of Fun has a strong presence on social media and has been downloaded millions of times. 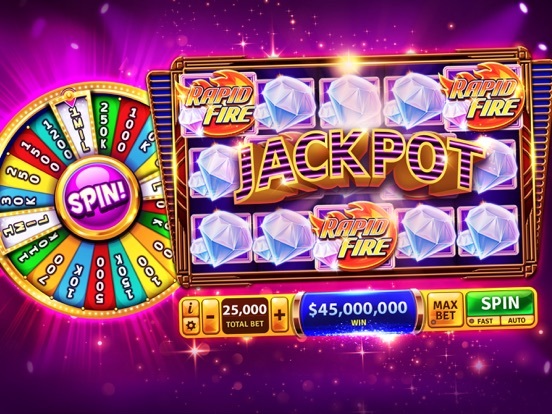 Because of this, the app is able to take advantage of friend connections through Facebook or Twitter and let people meet each other to play games together in a socal setting. 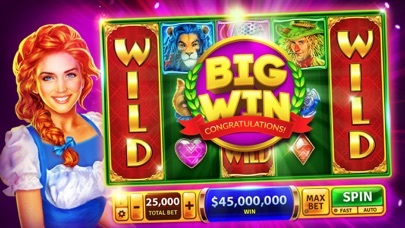 Many scores from players and leaderboards are frequently posted on the app’s sites for promoting its content. 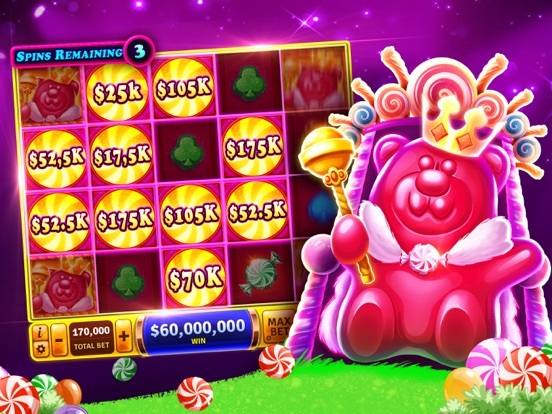 Players will also be entitles to special benefits and rewards when liking the House of Fun page on Facebook or giving the app a follow on Twitter. 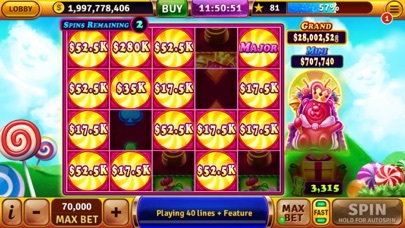 It is also possible for friends to send each other gifts and credits that can be used directly in this casino app. 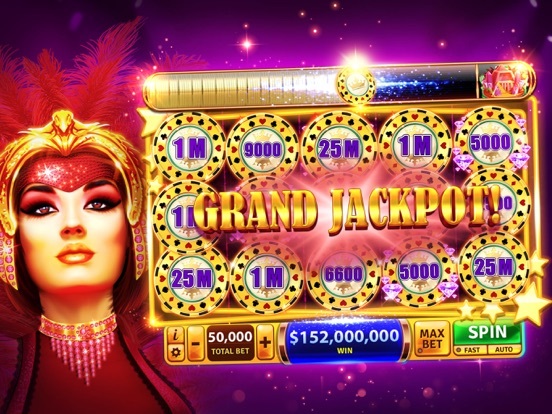 There are many different ways to earn bonuses while using the House of Fun casino app, and they begin just for signing up and becoming a member of the community. 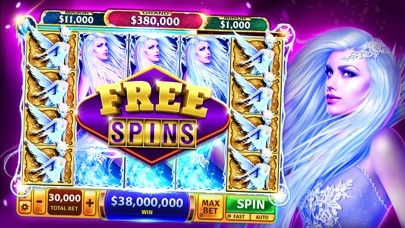 This app offers a special welcome bonus of 1,000 free credits once the player has registered or logged in through a social media account. 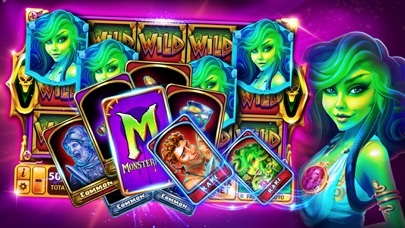 There are also daily bonuses available to everyone, with some promotions running as frequently as every three hours. 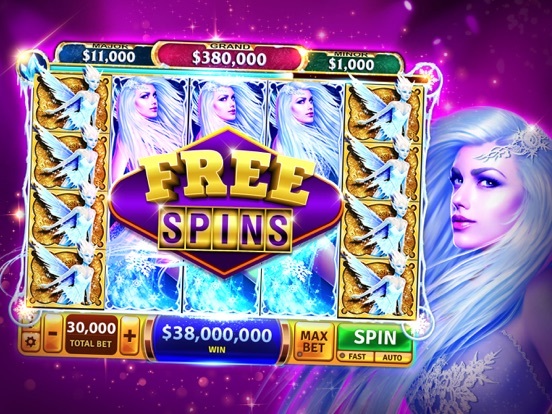 In addition, bonus credits can be gained by referring friends to the app, completing mini games within the video slots, and winning at multiplayer tournaments. 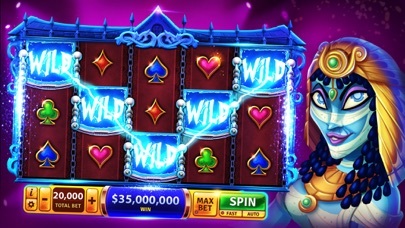 House of Fun brings lots of bonuses to the gaming experience without the risk of gambling real money.